COLLEGE PARK, Md. — The University of Maryland announced today a transformative investment of $219,486,000 from the A. James & Alice B. Clark Foundation. 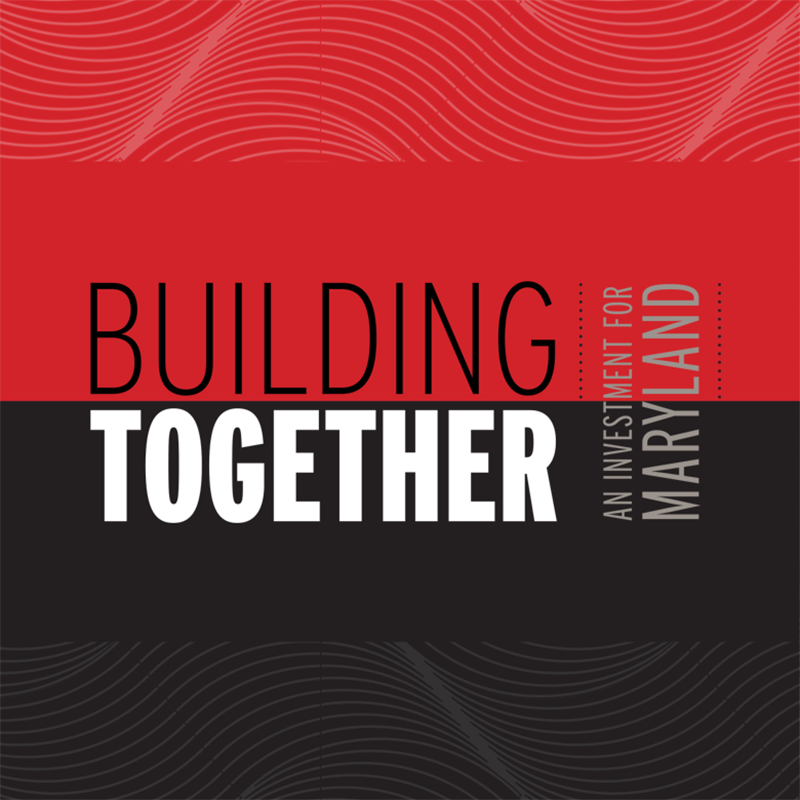 Building Together: An Investment for Maryland will increase college access and affordability, inspire the next generation of engineering leaders, and spark innovations that tackle today’s most daunting problems. The University of Maryland, College Park is the state's flagship university and one of the nation's preeminent public research universities. A global leader in research, entrepreneurship and innovation, the university is home to more than 38,000 students, 9,000 faculty and staff, and 250 academic programs. Its faculty includes two Nobel laureates, three Pulitzer Prize winners, 60 members of the national academies and scores of Fulbright scholars. The institution has a $1.9 billion operating budget and secures $560 million annually in external research funding. For more information about the University of Maryland, College Park, visit www.umd.edu.